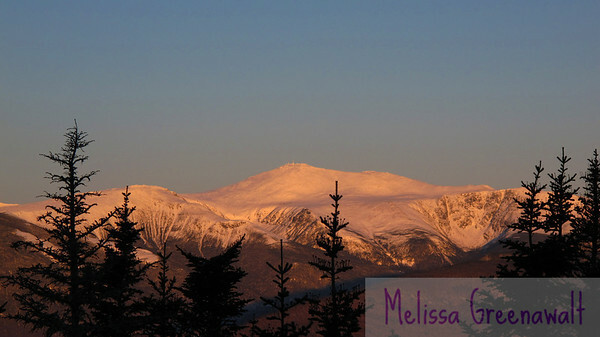 Mount Washington, the tallest peak in the Northeast, as seen from the summit of Doublehead. The actual summit is at center, with the structures. Boott Spur is the lower knob to the left. Below Boott Spur is the Gulf of Slides. Tuckerman Ravine is tucked partially behind the ridge separating it from the Gulf; it's directly below the summit in this photo. Huntington Ravine is to the right; it contains the hardest regular hiking trail in the Whites (where hiking and rock climbing merge). The long, sloping flat area above the Ravines contains the Alpine Garden.